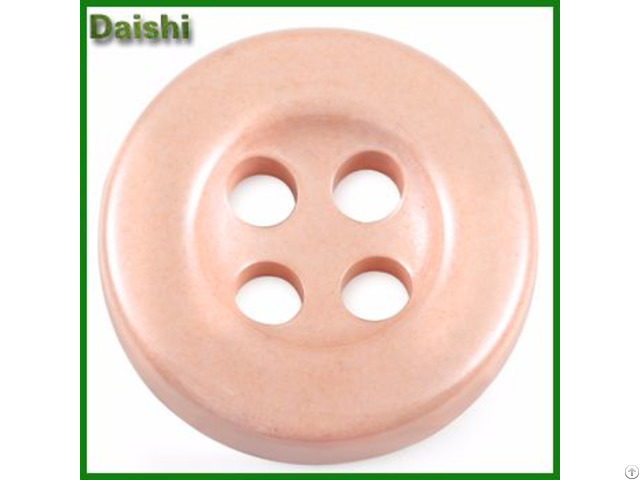 Owing to our rich industry experience and our expertise, we are involved in offering Sewing Ceramic Button to the clients. 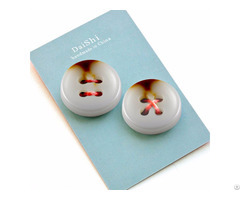 Applauded by the clients for their characteristics listed as precise dimensions, rust free nature and perfect finish, these ceramic buttons are used for sewing and are available in both the customized and the standard specifications. On top of that, these ceramic buttons are available at suitable prices to the clients. Business Description: We are a world leading manufacturer of high quality natural zirconia ceramic buttons and accessories.